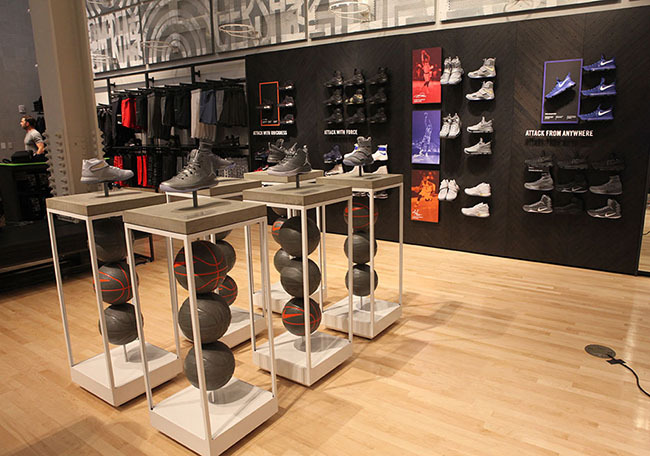 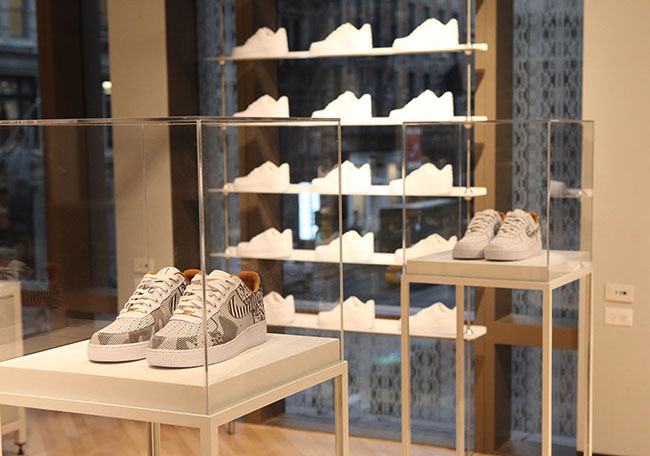 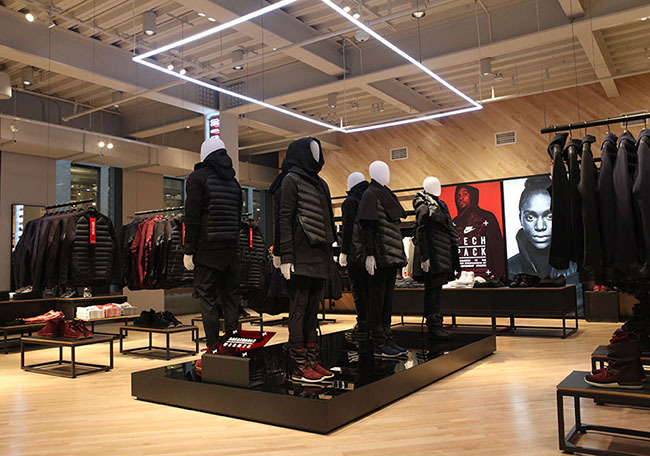 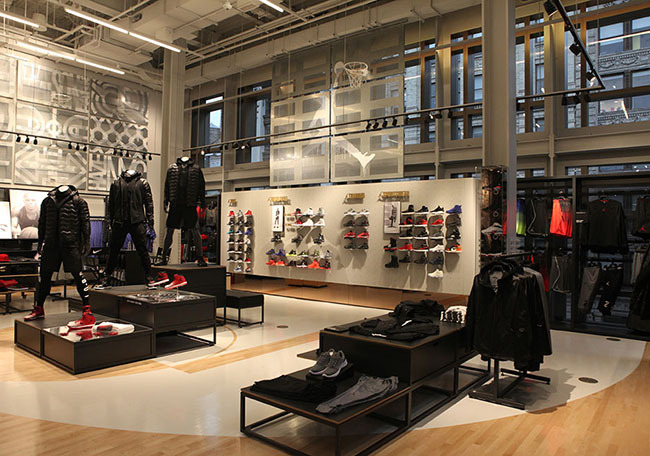 The Nike SoHo NYC store will open it’s doors this Friday, November 18th. 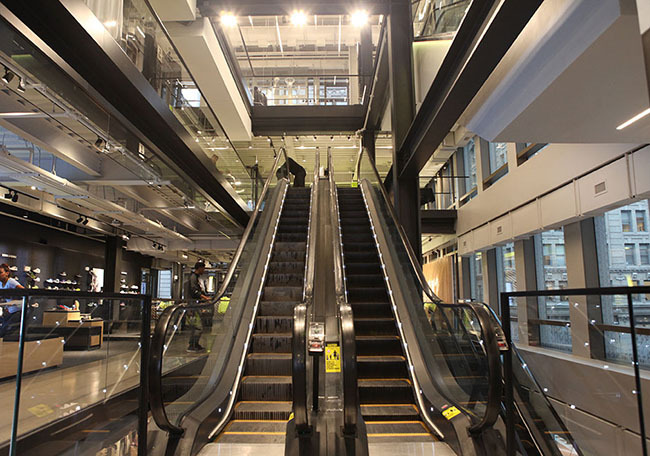 Before the grand opening, we will take you inside for a virtual tour. 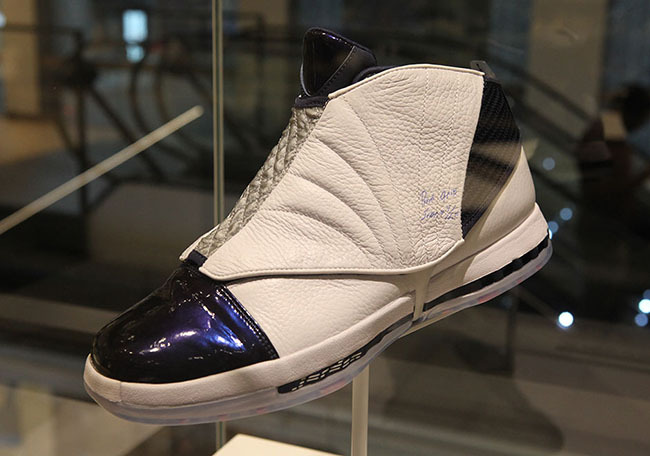 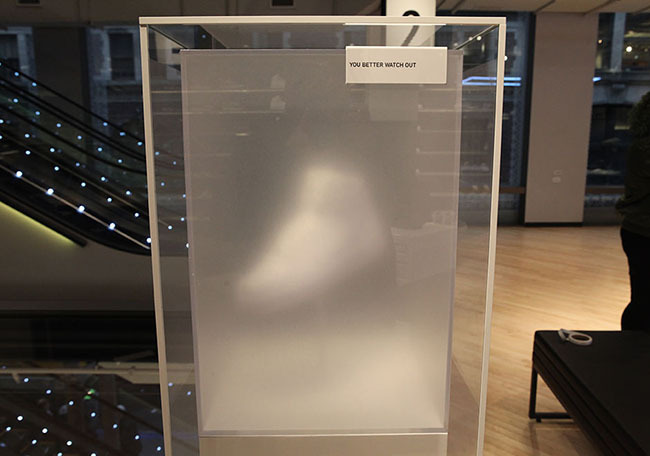 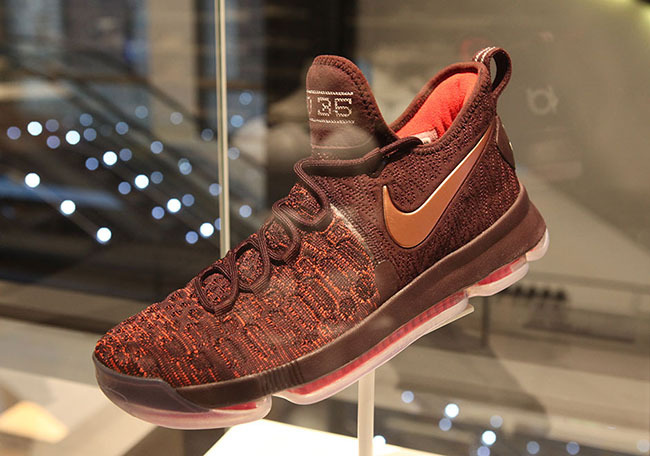 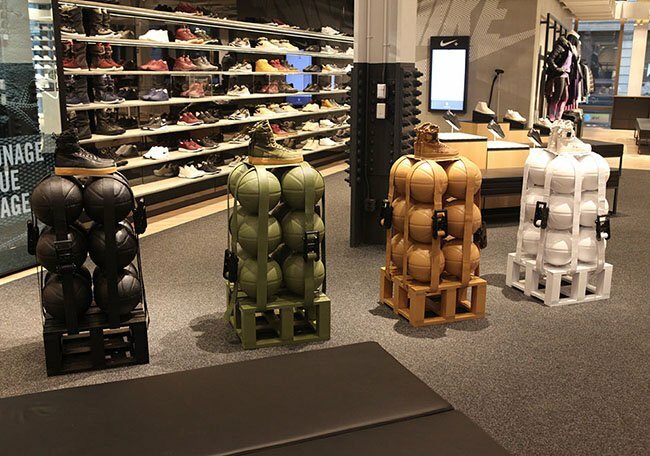 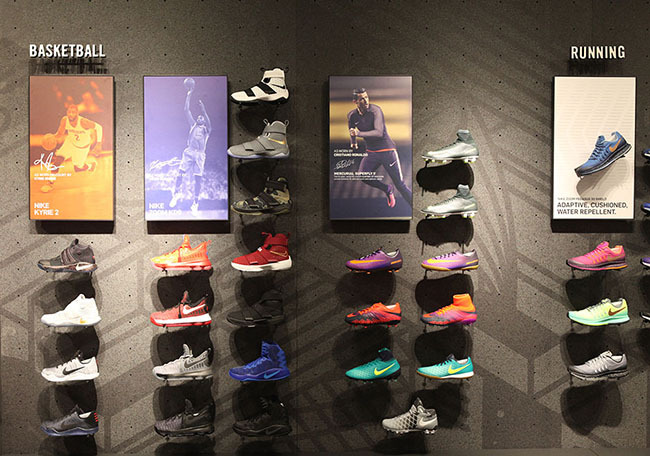 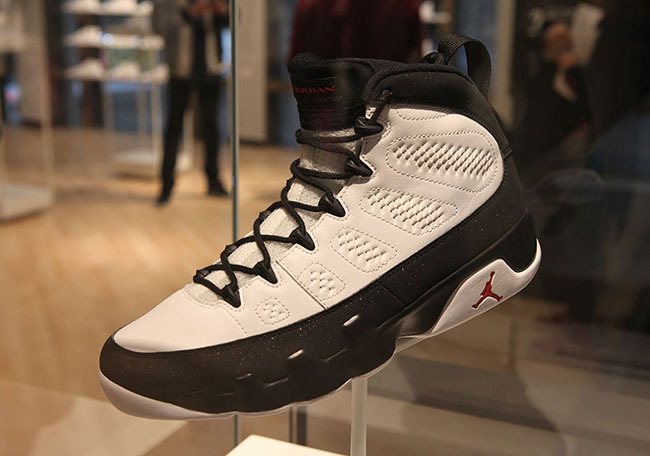 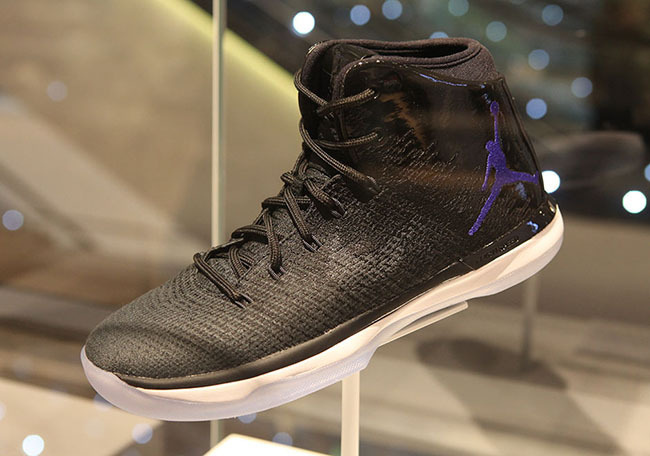 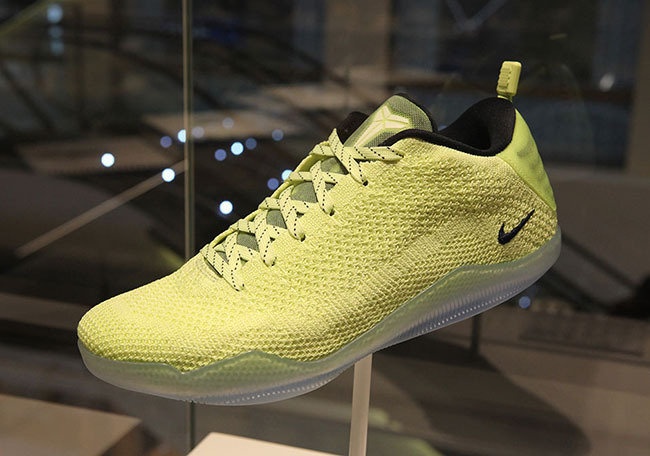 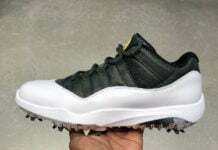 While what the store features is impressive, for most it’s what’s on display which is the Nike 12 Soles Collection. The Nike 12 Soles Collection features the ‘Space Jam’ Air Jordan 11, Air Jordan 9 and the Air Jordan XXX1. 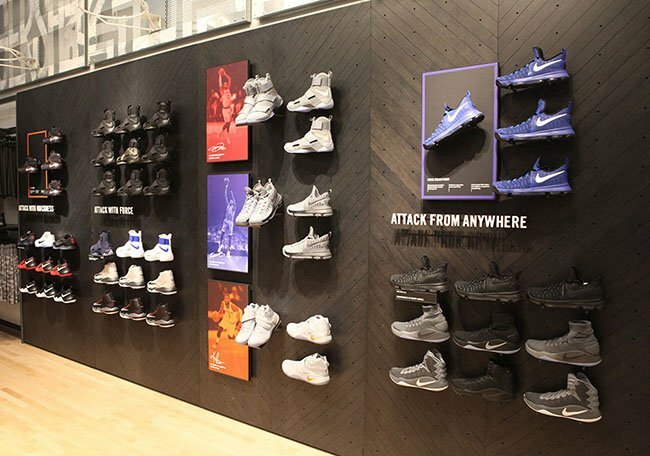 From Nike, the Dr. Doom Nike Air Foamposite Pro, Nike Kobe 11 and KD 9 ‘Christmas’ and the ‘What The’ Nike Kyrie 2 is on display. 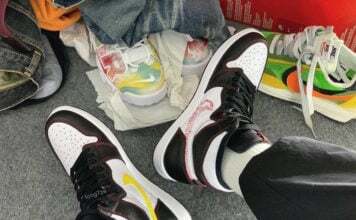 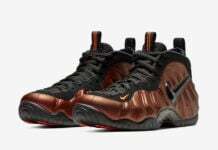 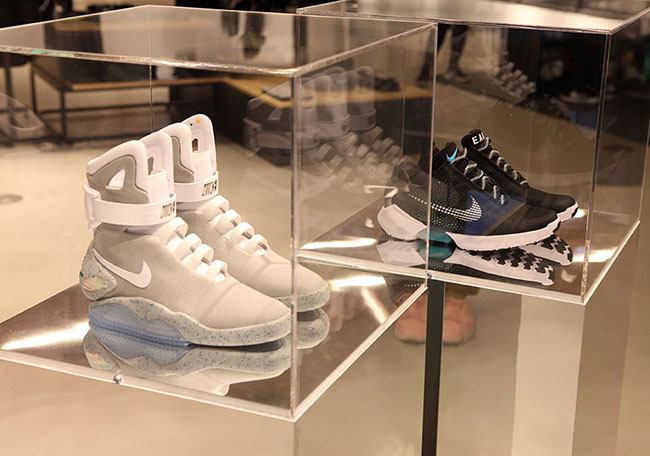 Below you can check out a ton of images which will take you inside the Nike SoHo NYC store along with showcasing the early releases. 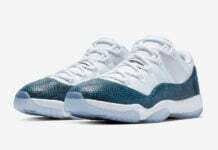 Let us know if you plan on attending. 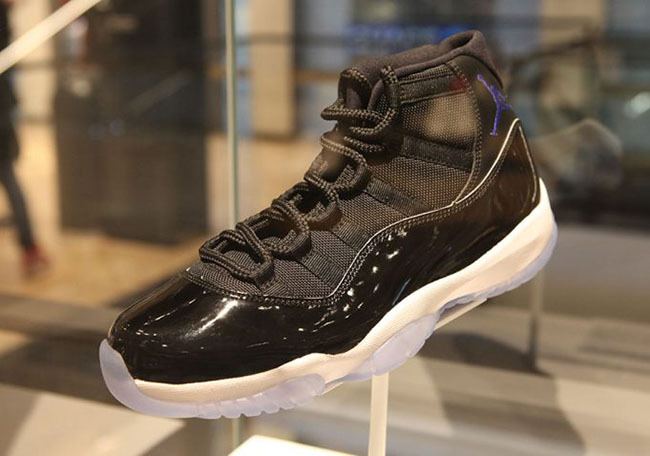 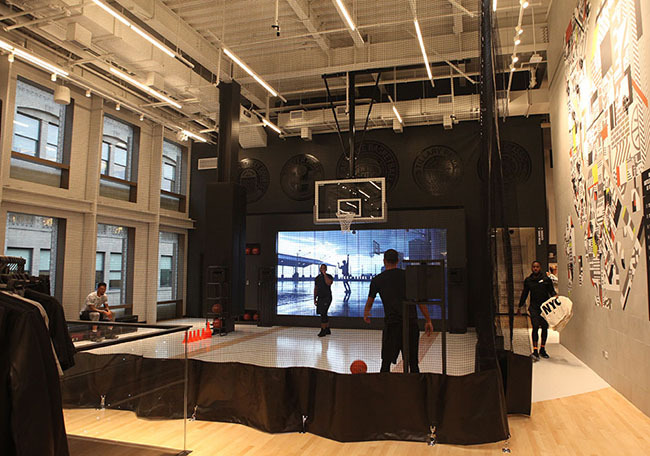 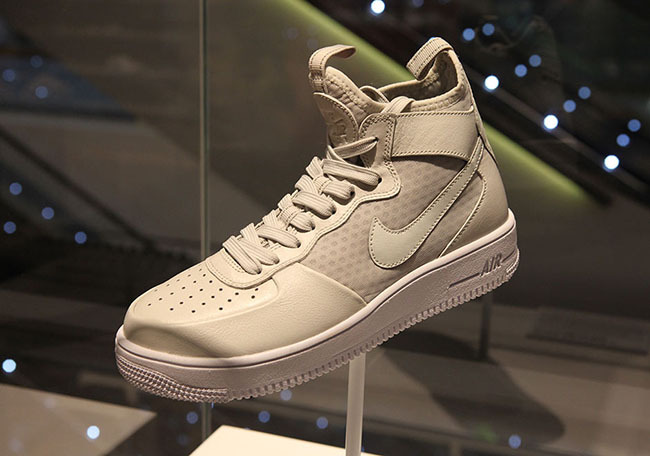 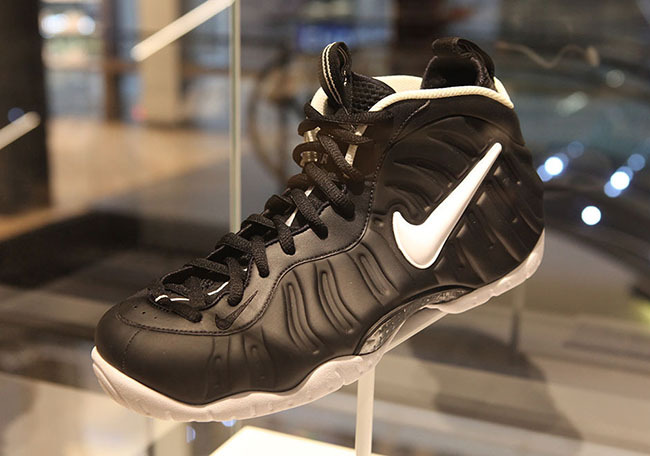 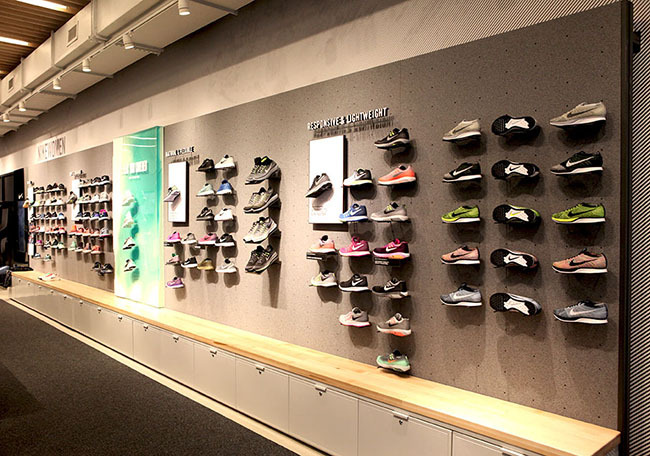 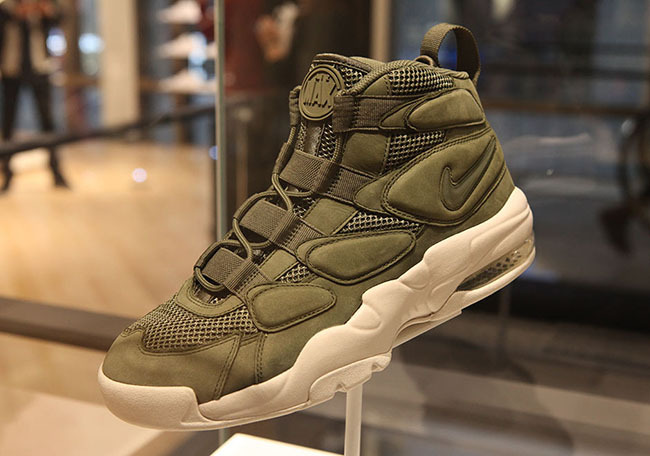 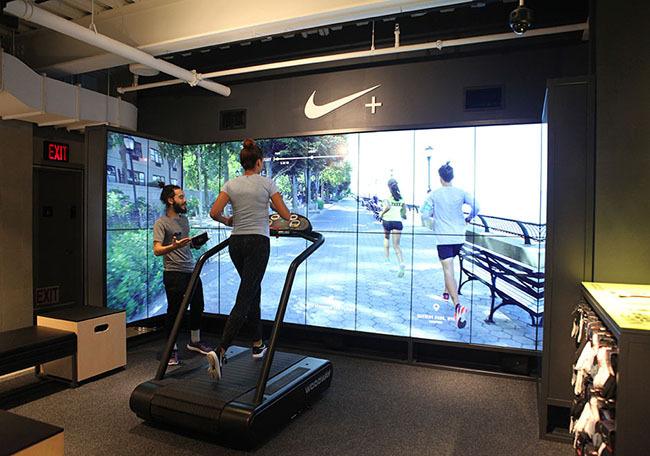 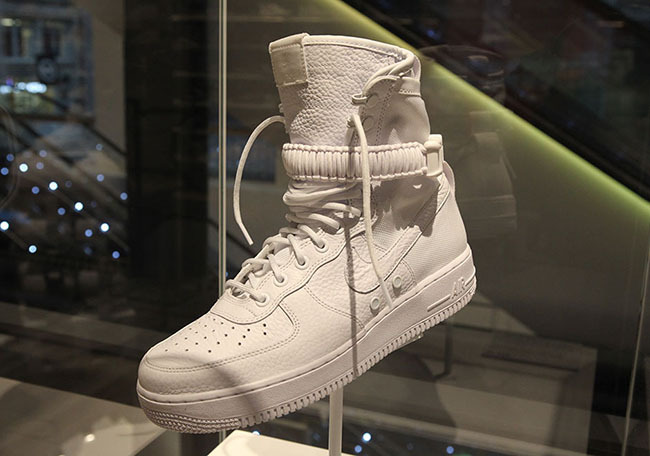 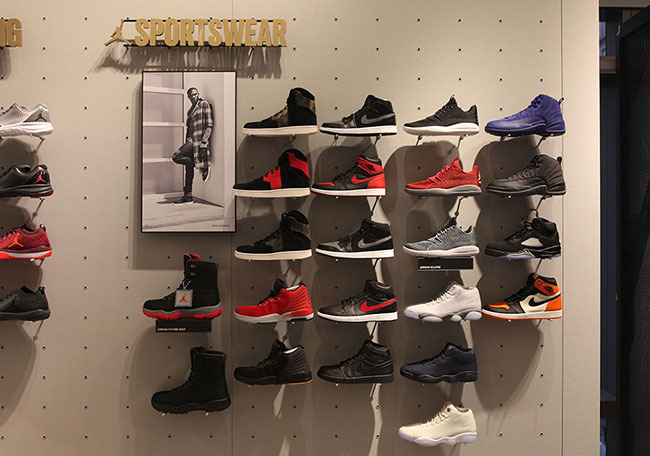 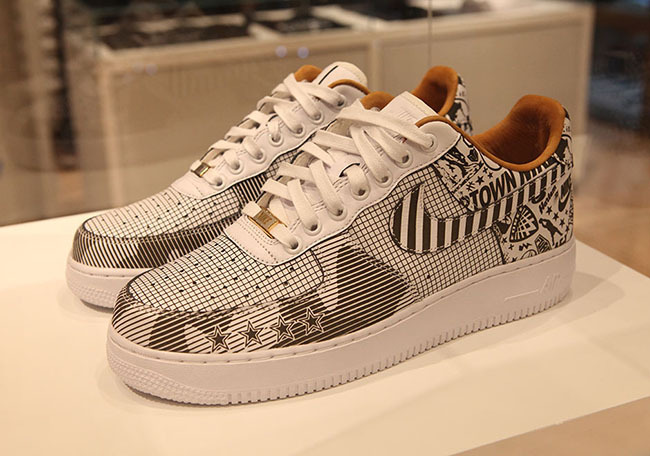 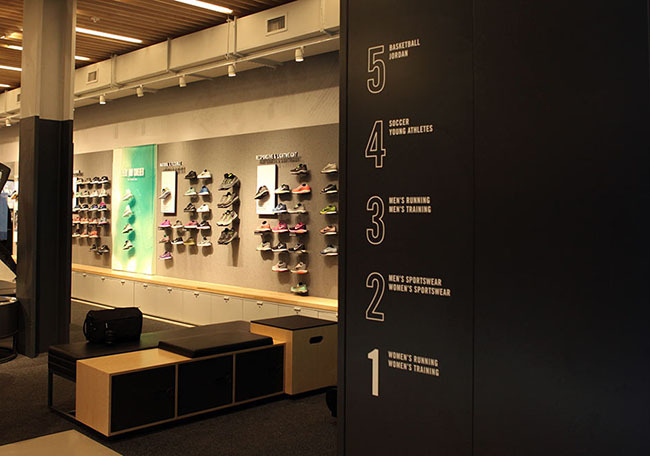 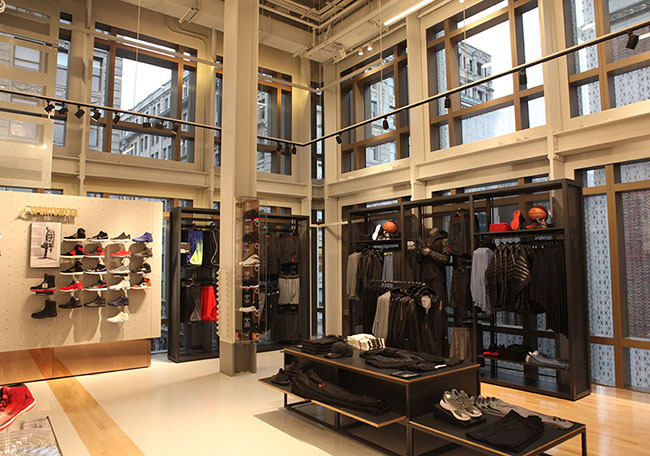 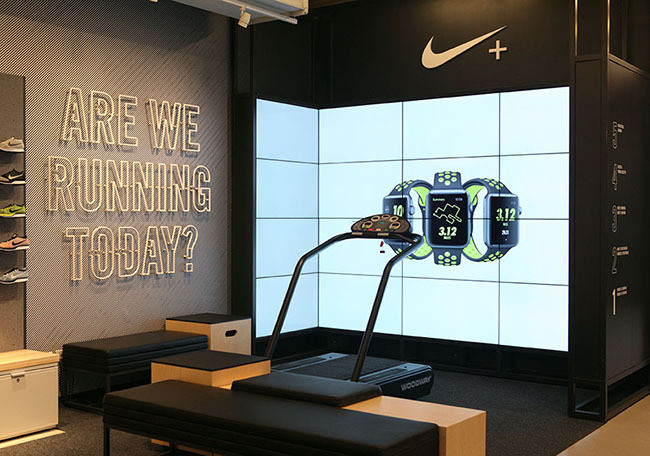 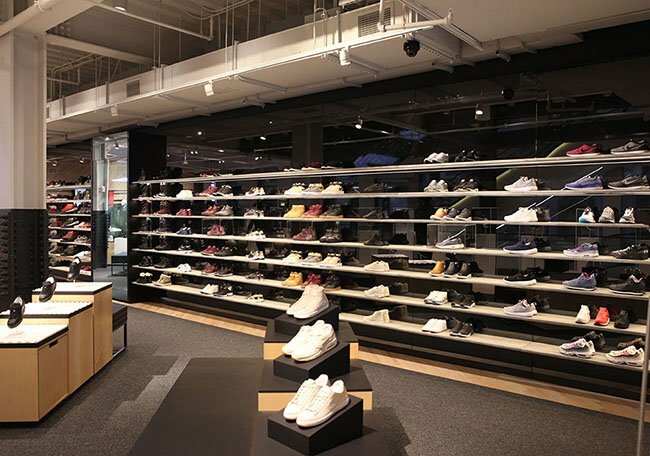 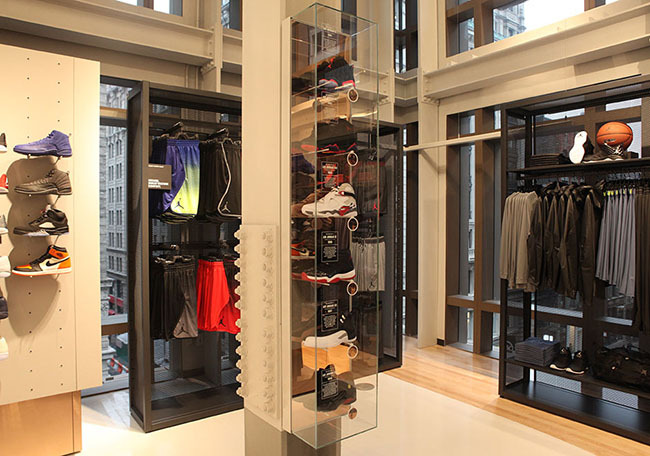 Update: Originally opening on November 11th, the Nike SoHo grand opening will take place on November 18th.